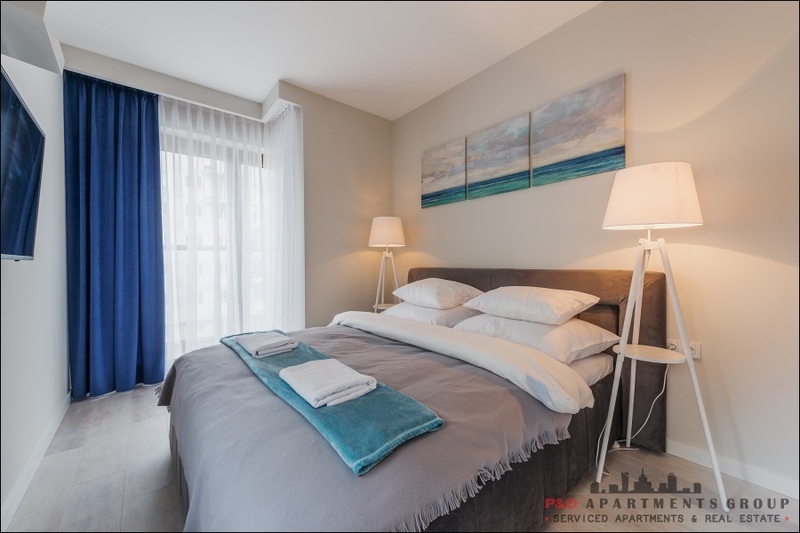 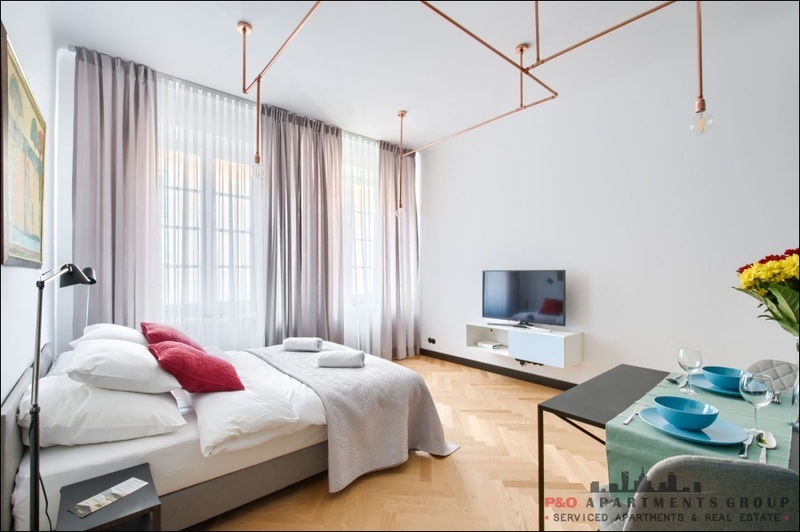 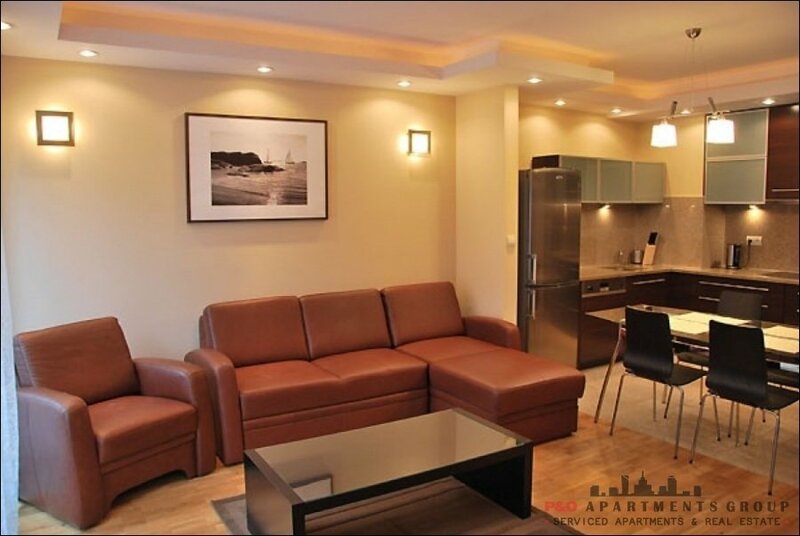 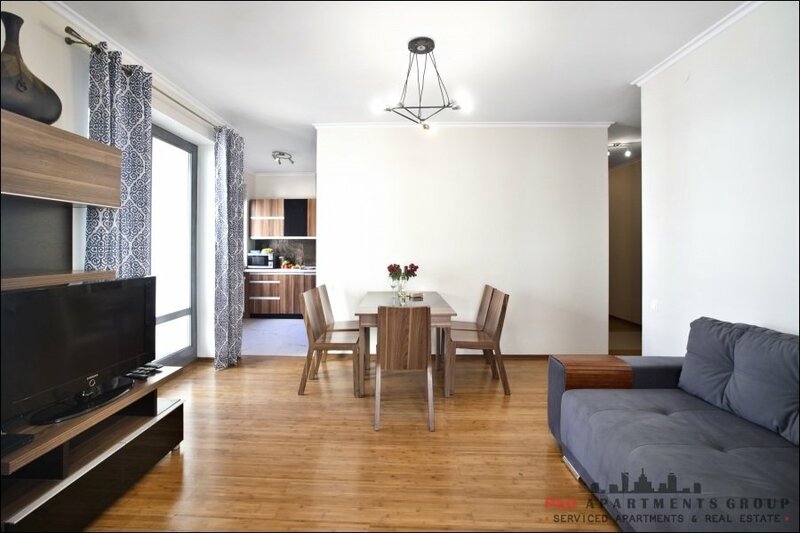 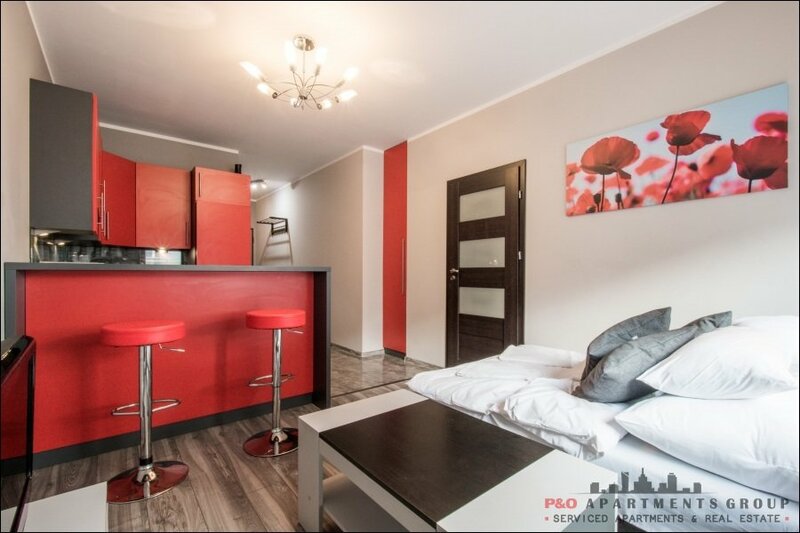 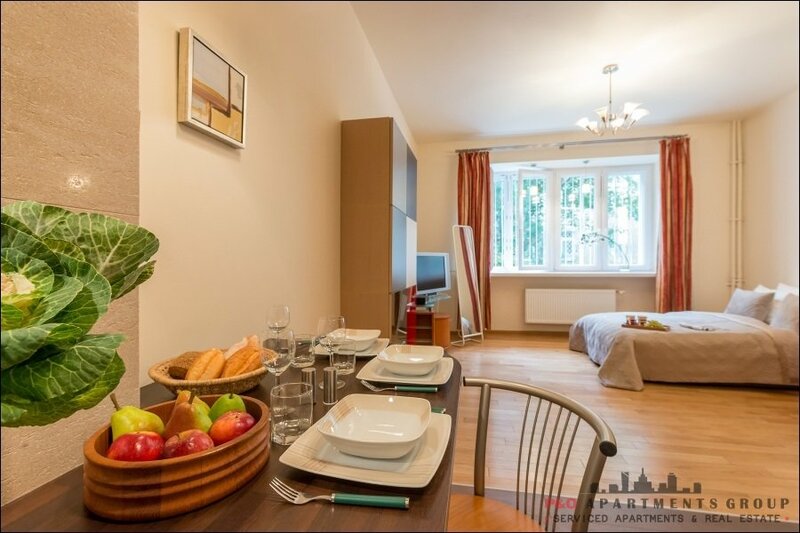 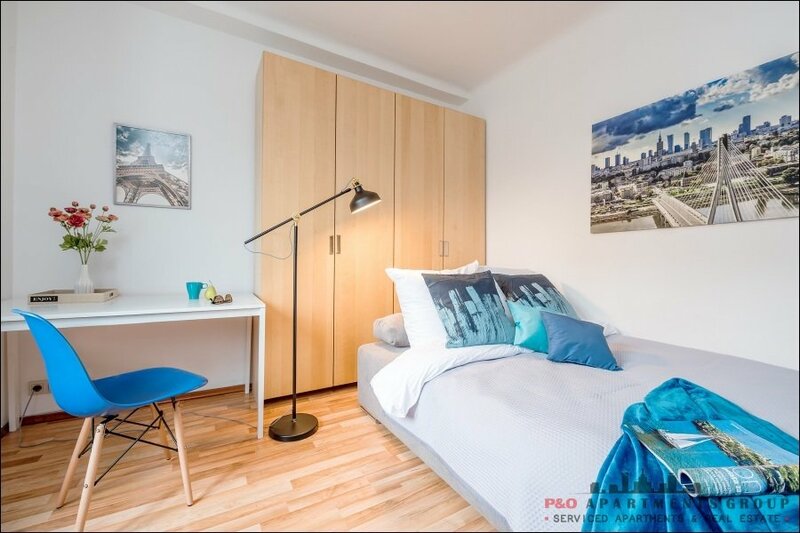 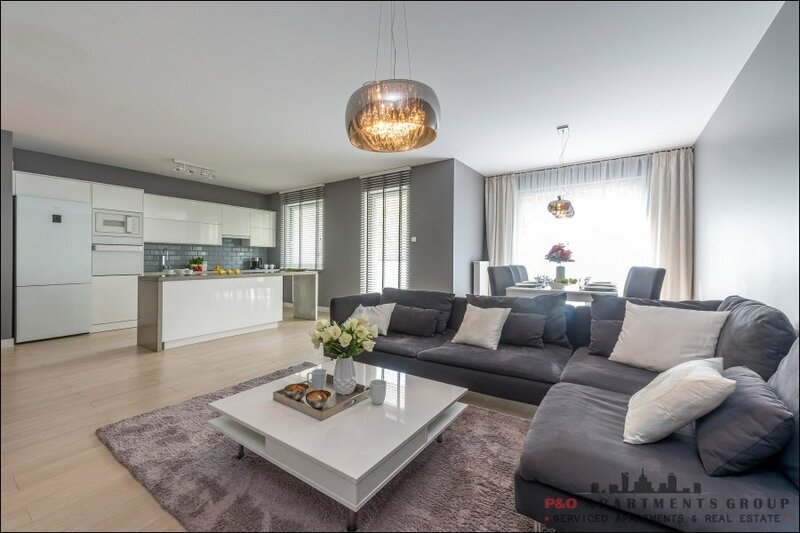 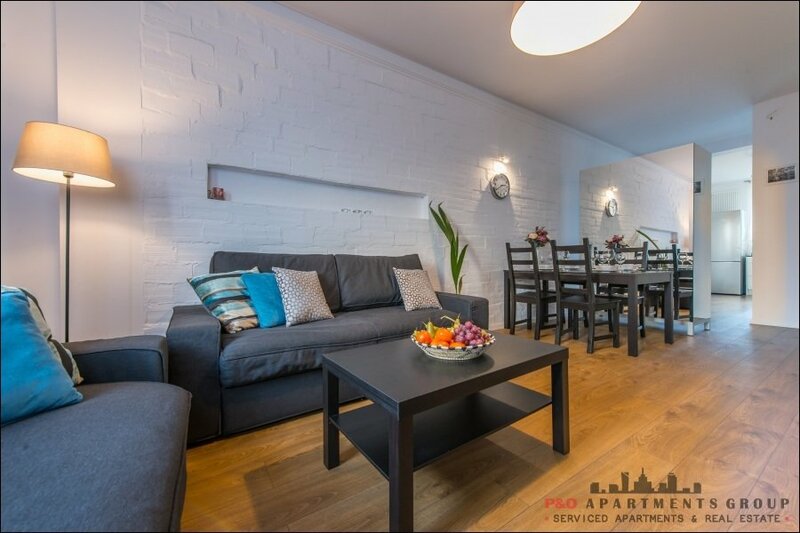 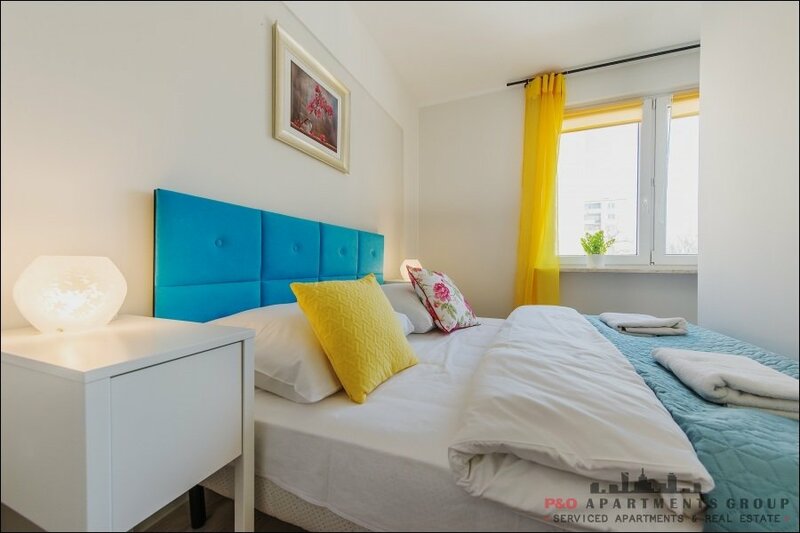 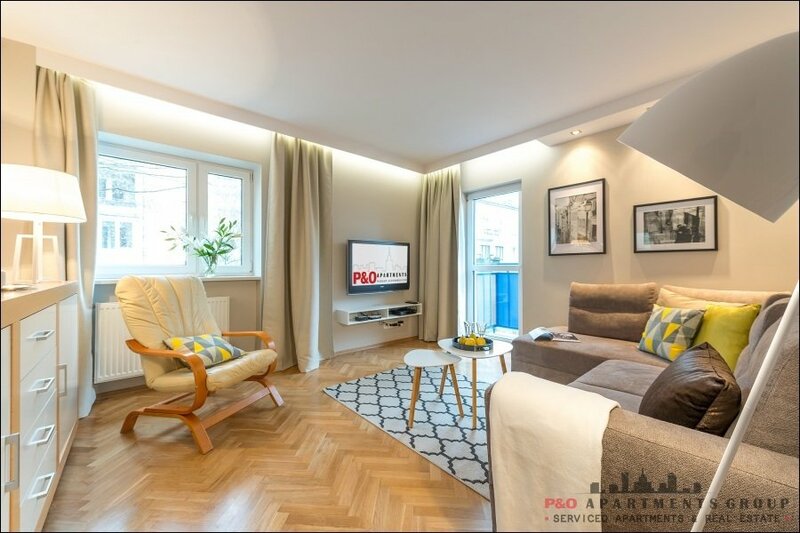 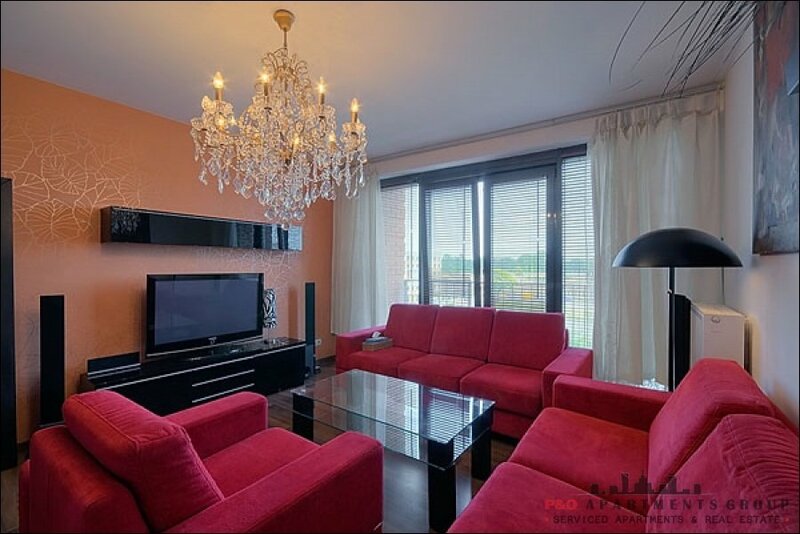 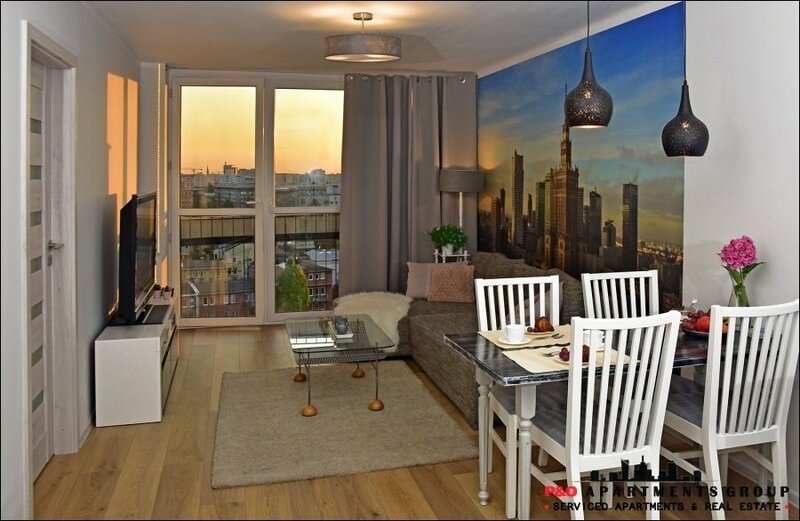 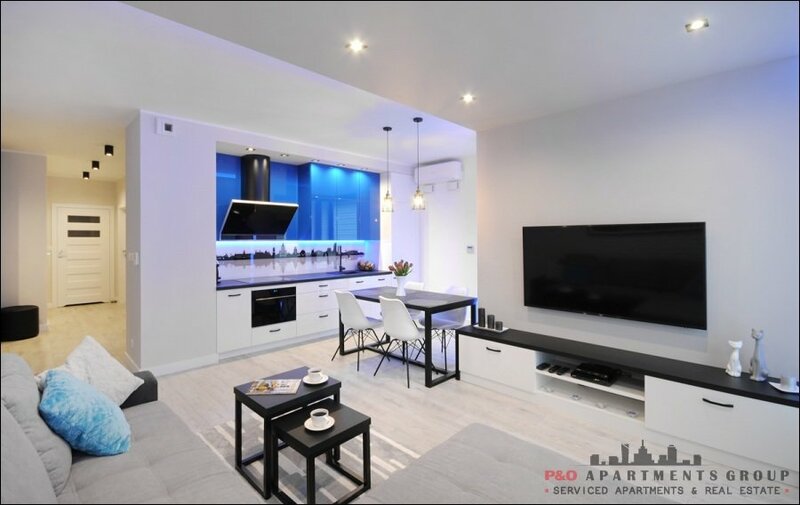 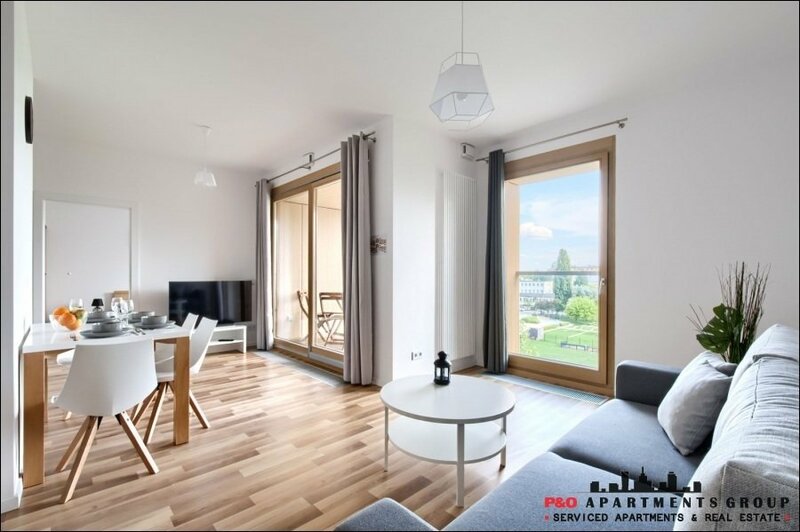 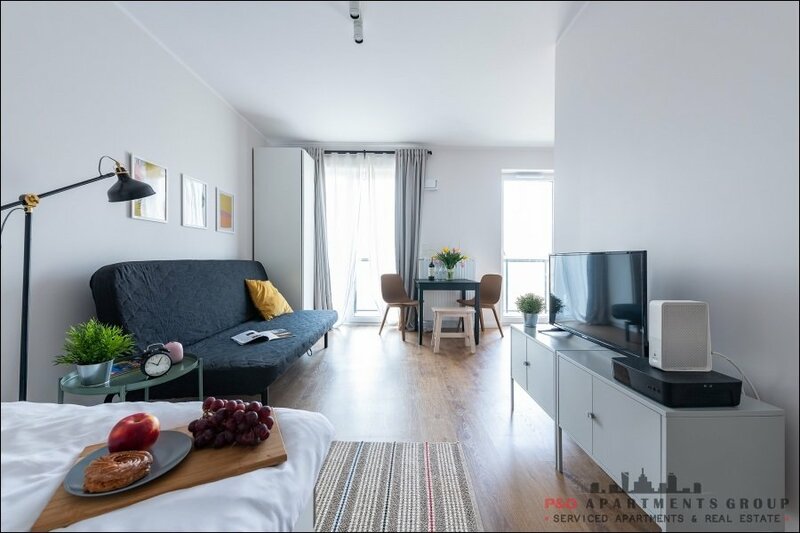 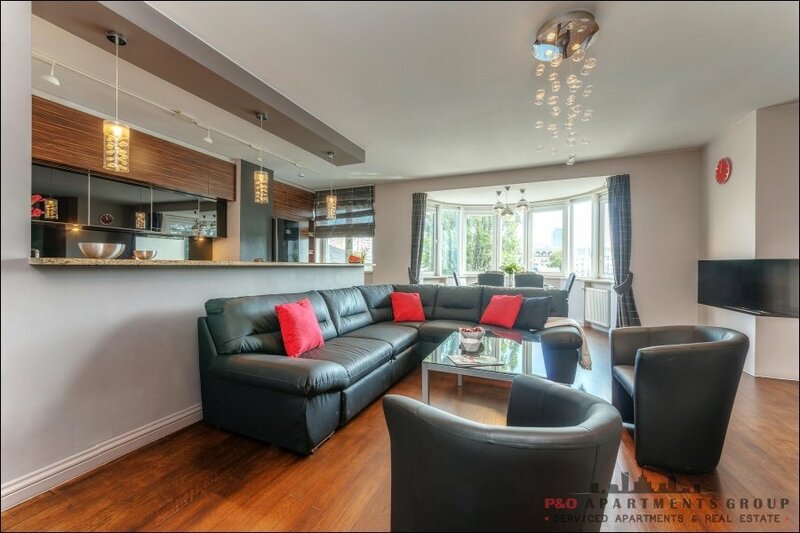 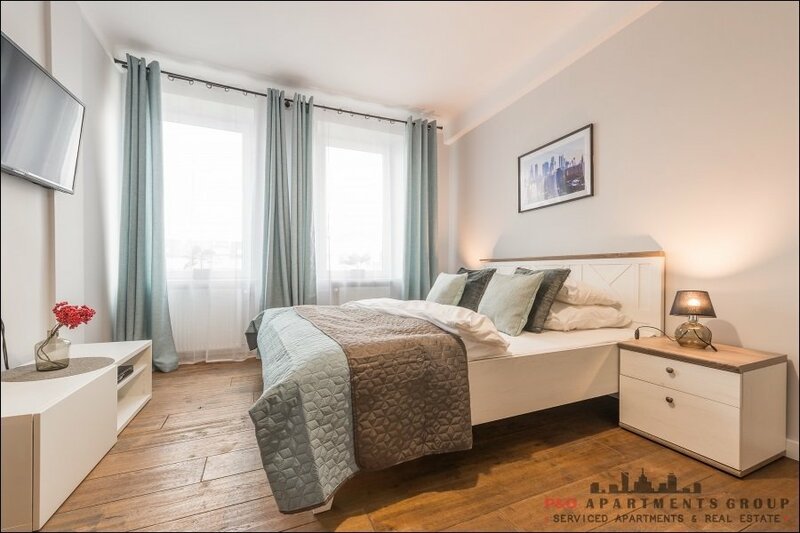 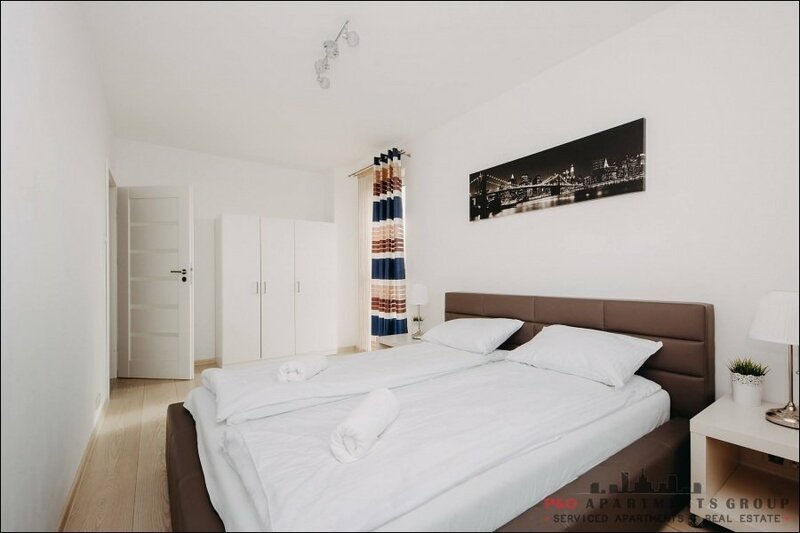 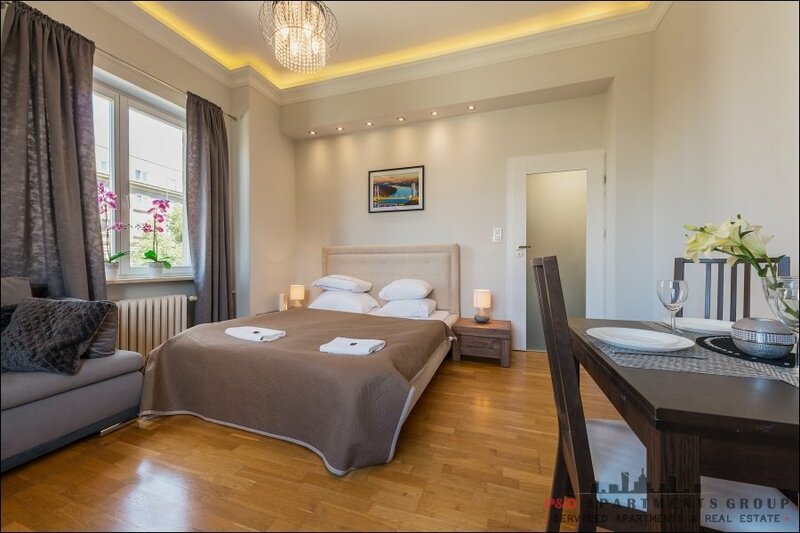 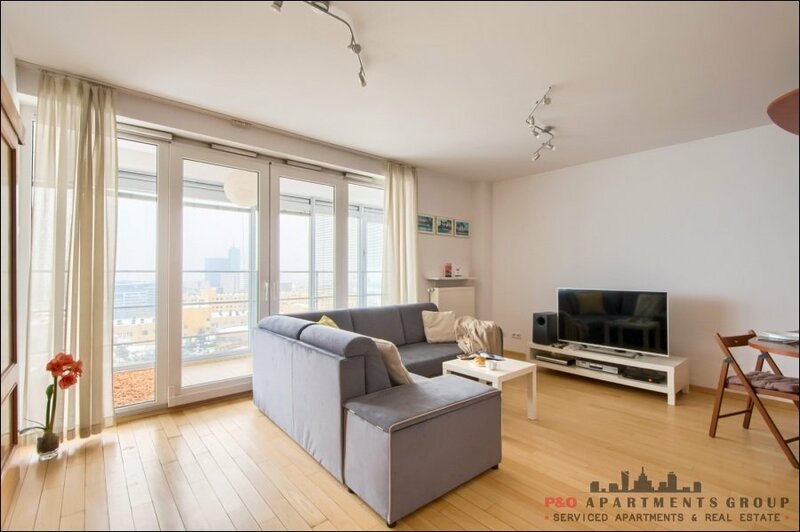 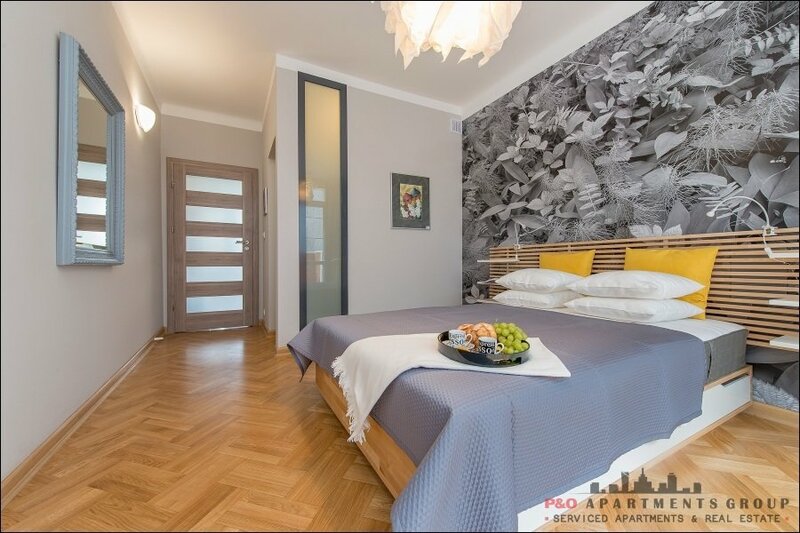 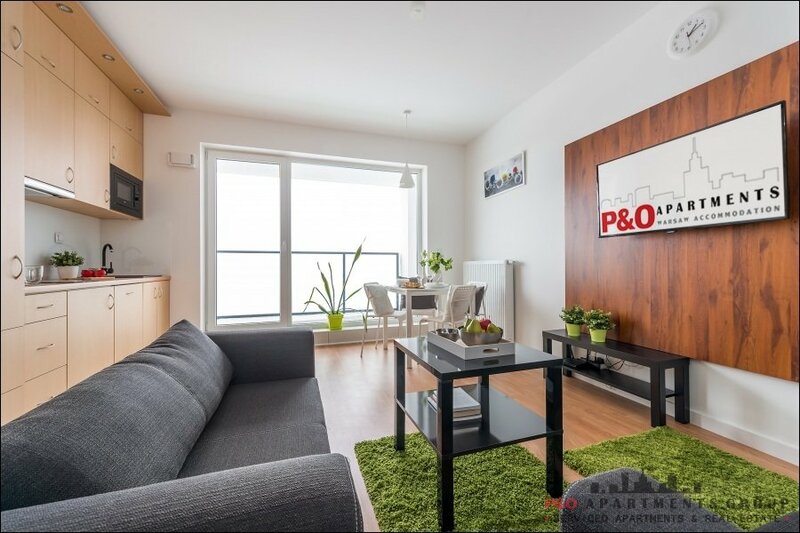 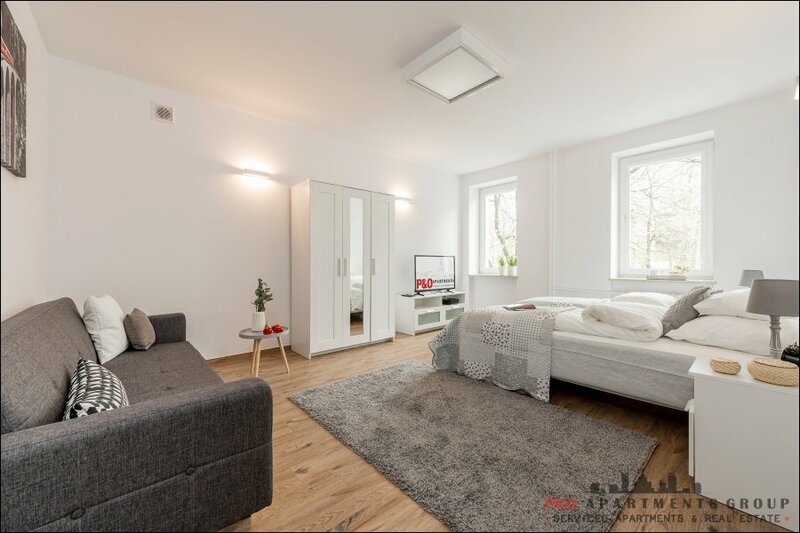 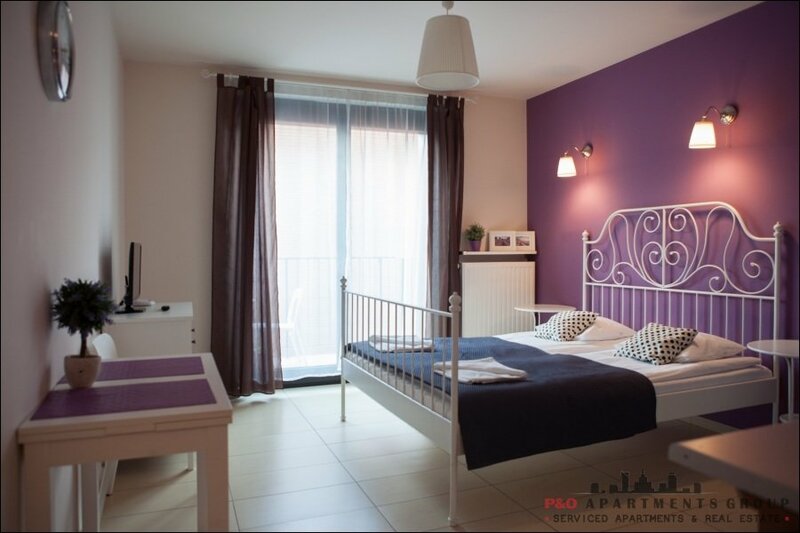 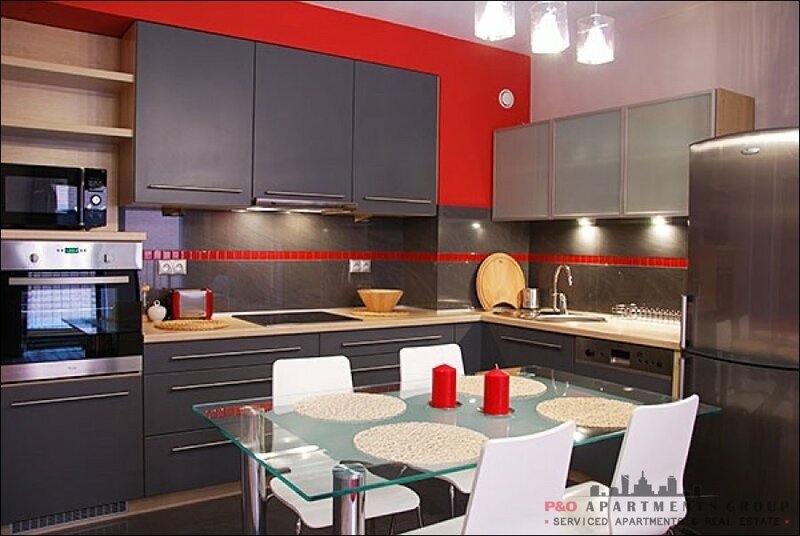 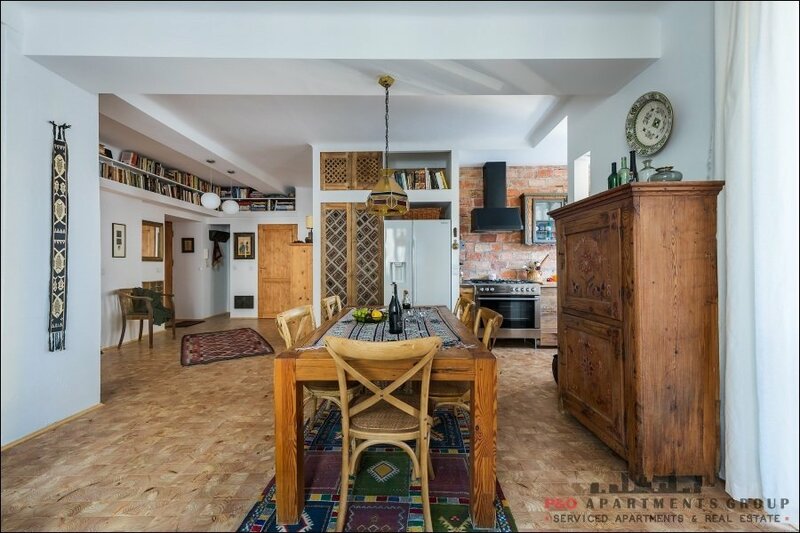 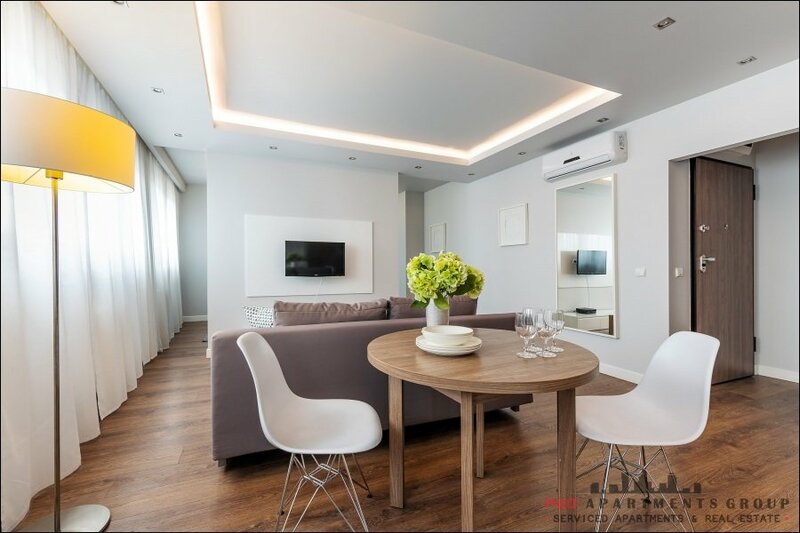 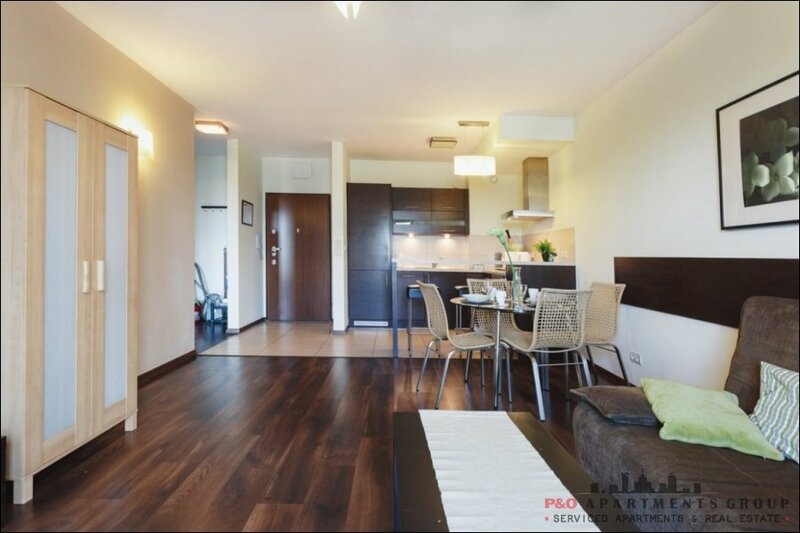 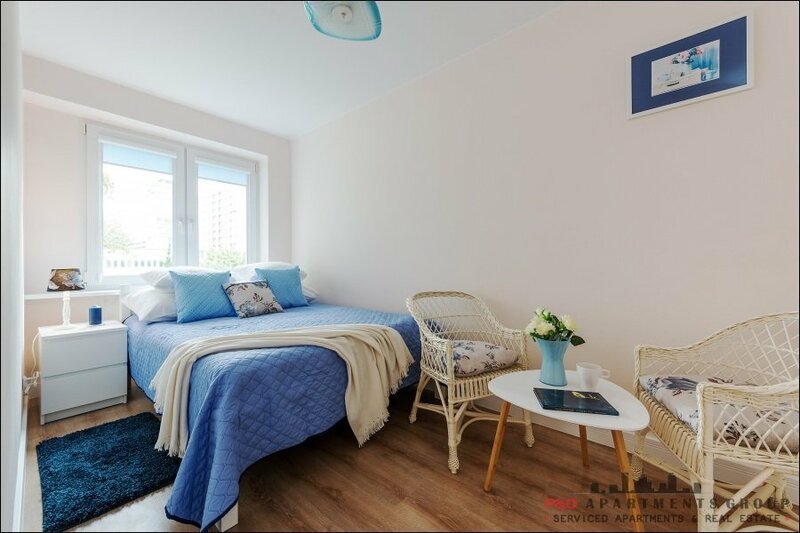 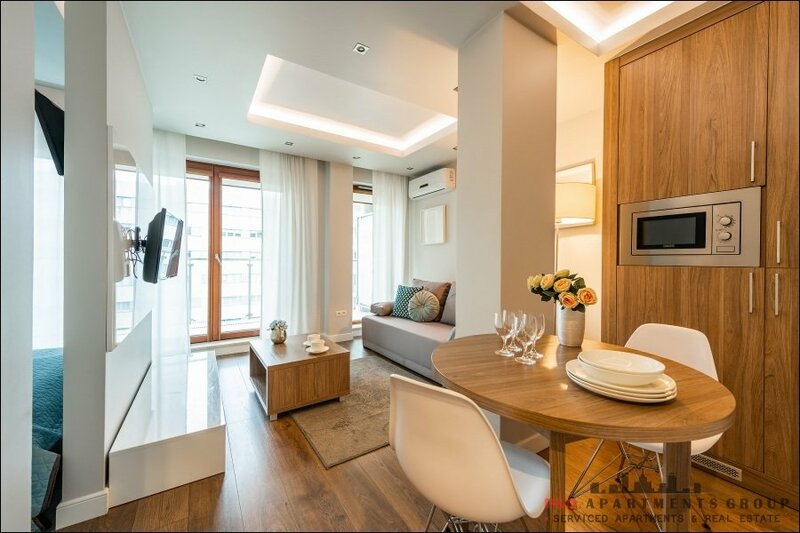 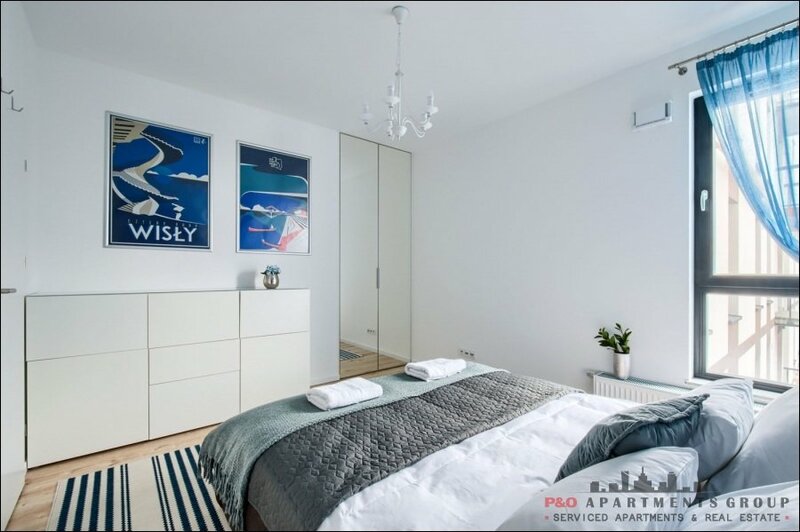 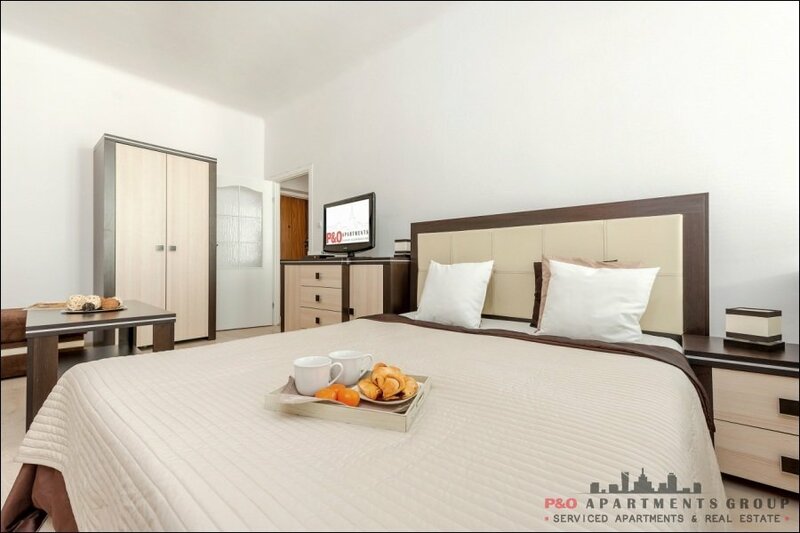 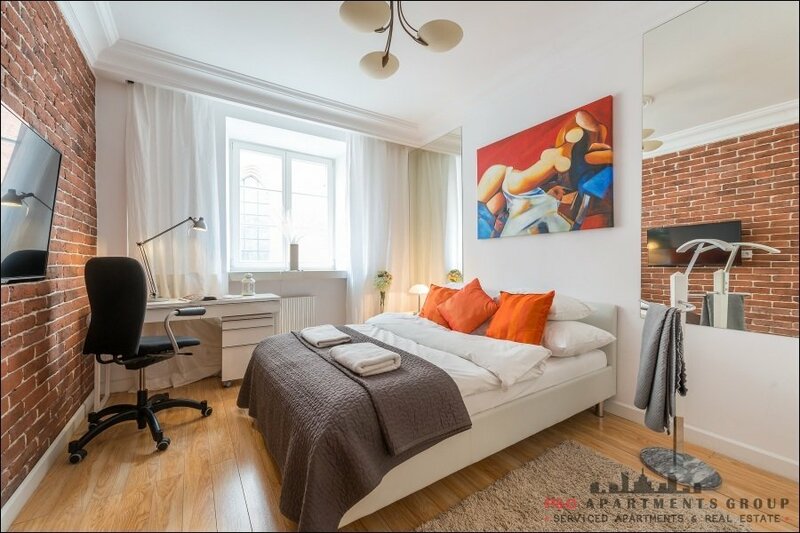 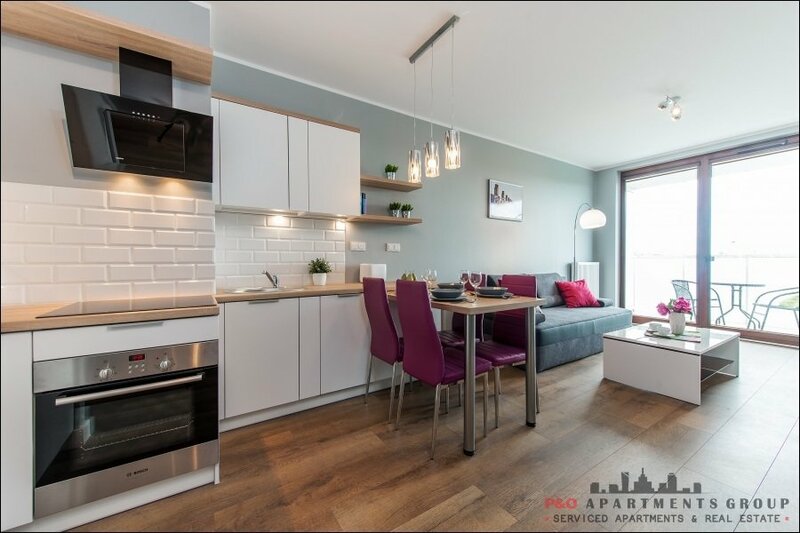 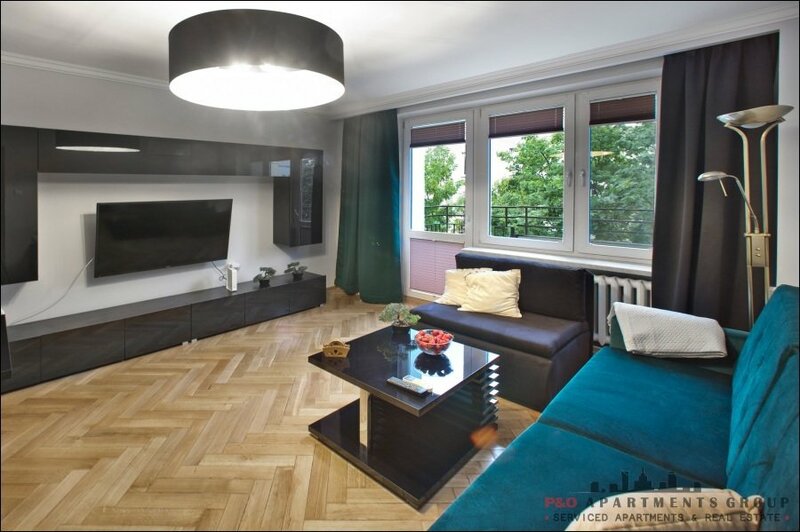 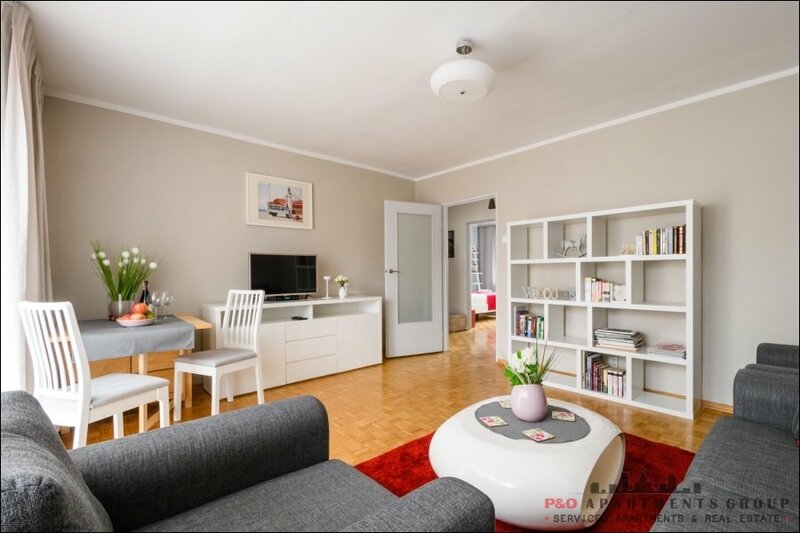 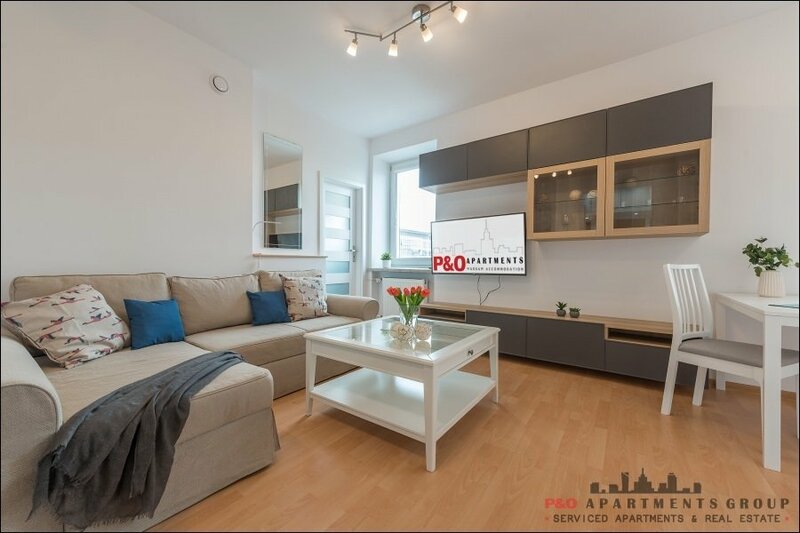 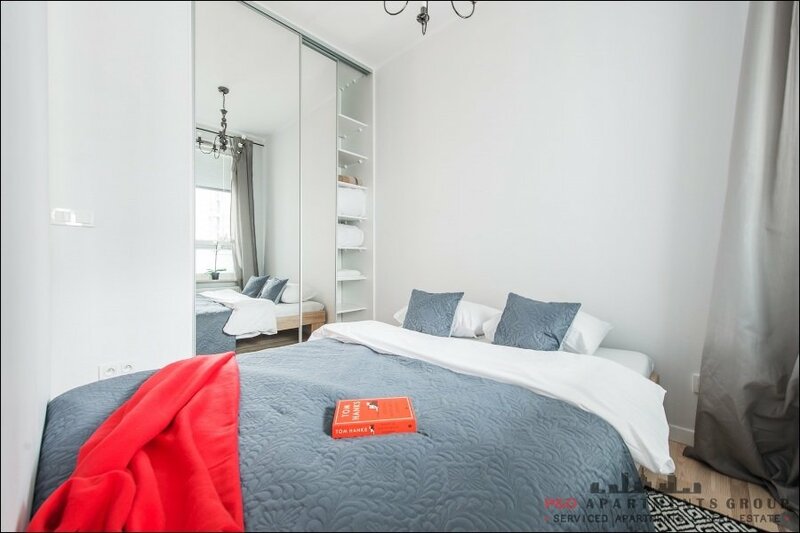 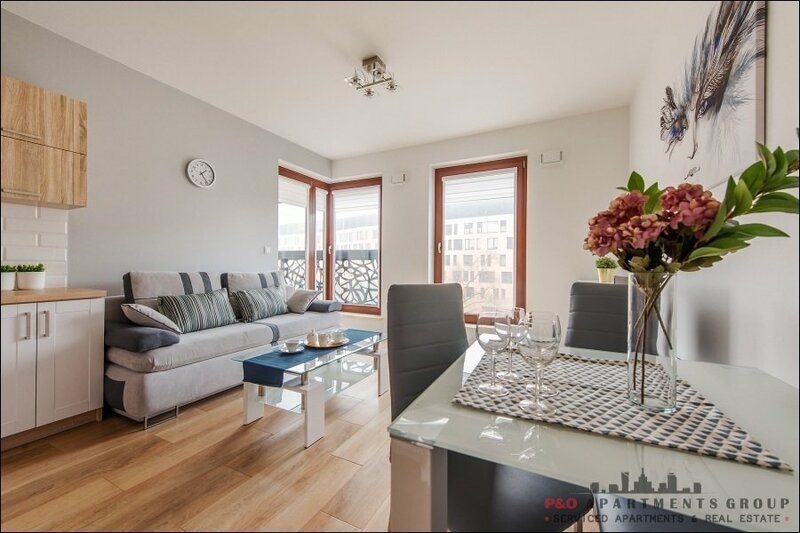 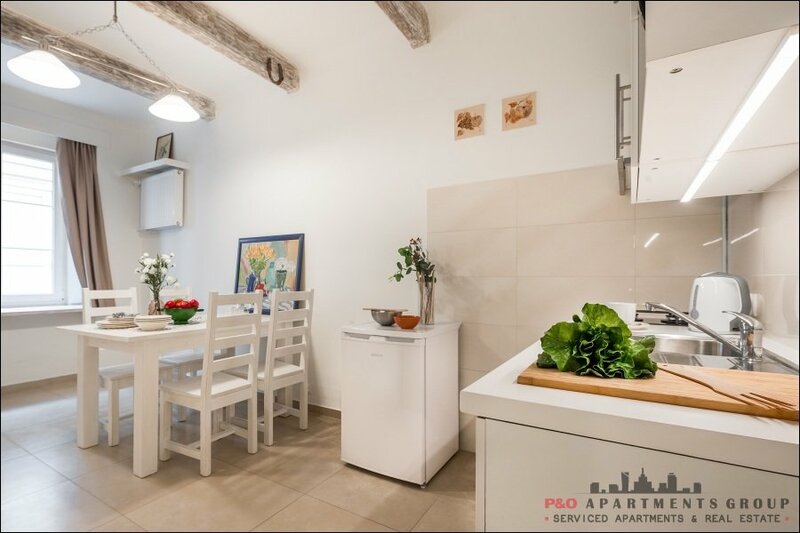 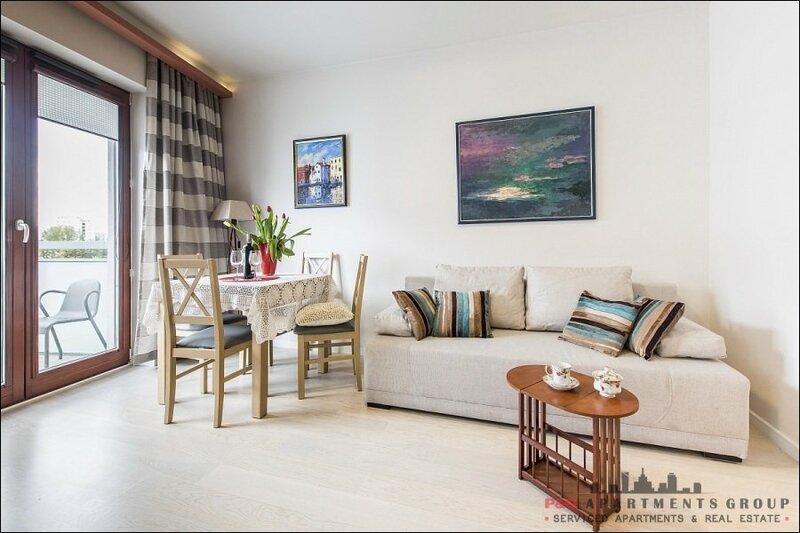 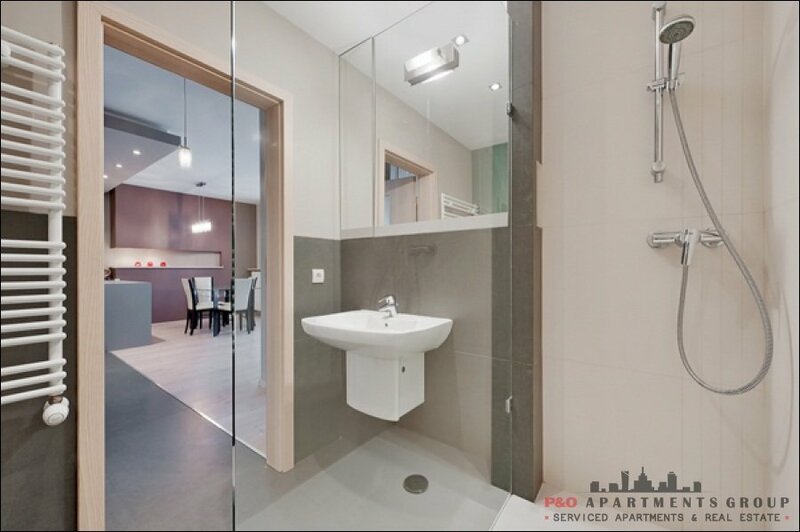 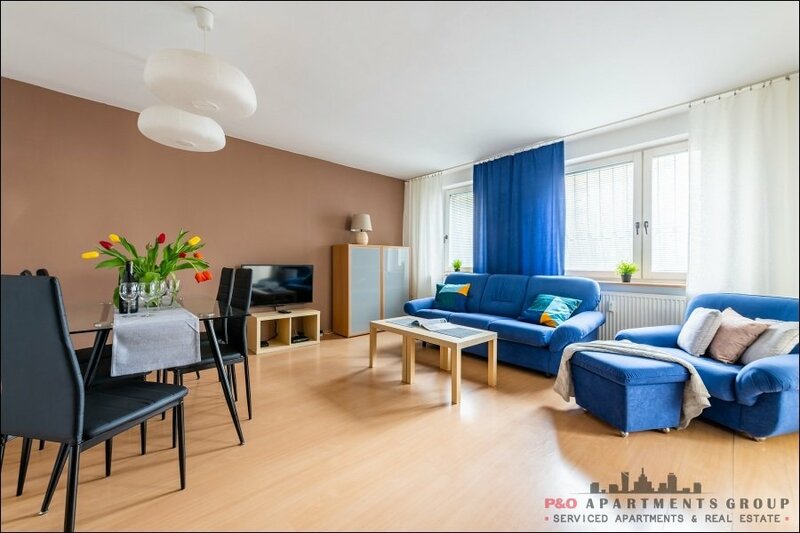 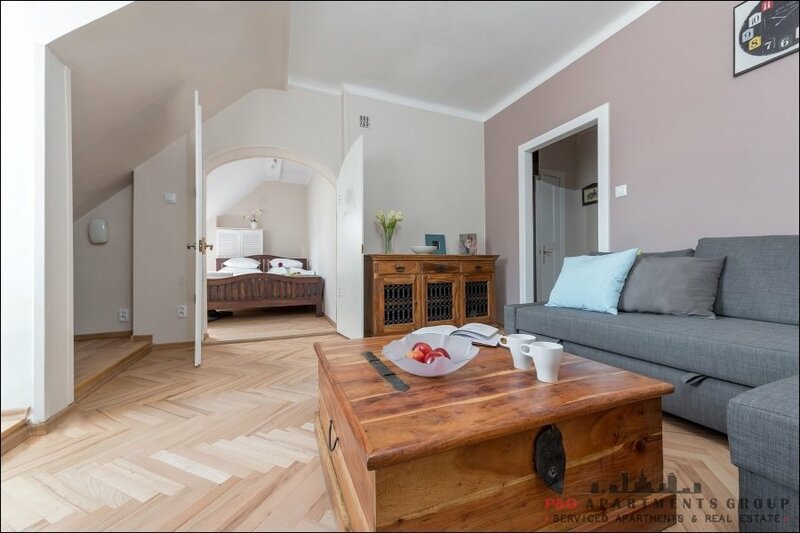 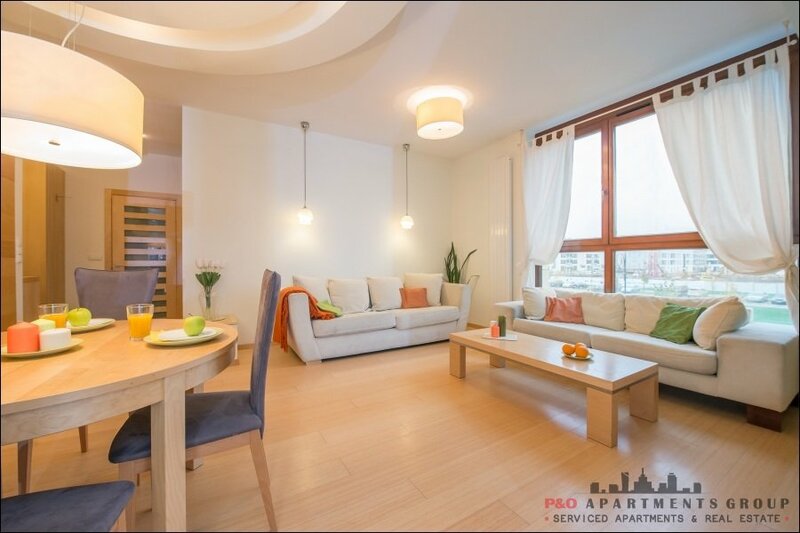 In order to meet the demand for comfortable and attractively located holiday homes, we wish to offer you the opportunity to rent apartments located in the Krakow city centre. 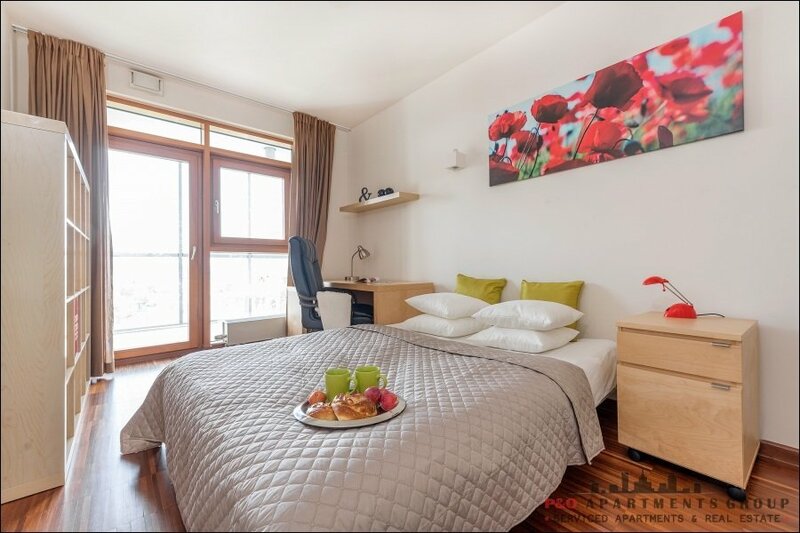 This kind of accommodation has become one of the most widely chosen alternatives to a hotel stay. 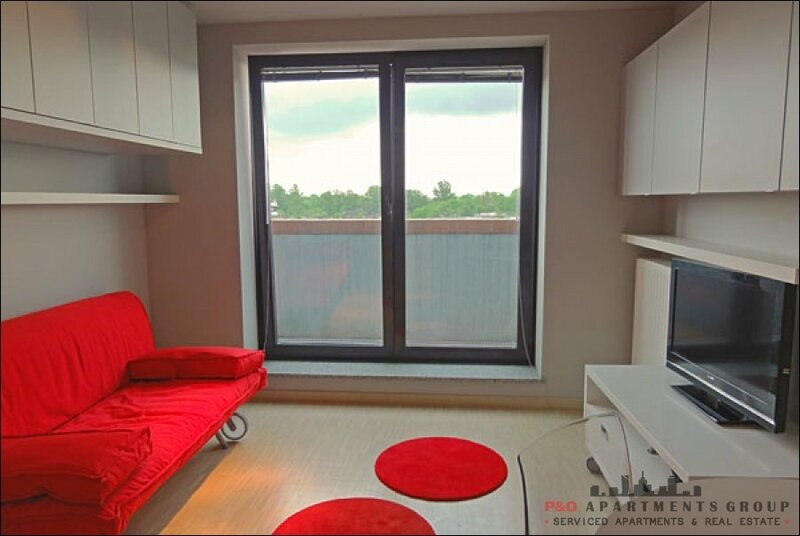 Guests choosing to stay in holiday apartments are situated in an ideal location with easy access to all that Krakow can offer. 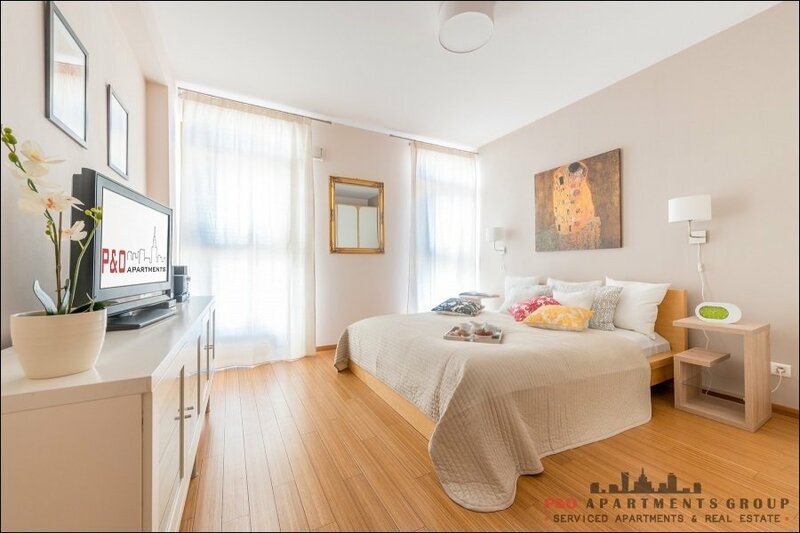 They can enjoy more spacious rooms than those found in hotels, a friendly, home-like atmosphere and a high standard of decor and equipment, all at a highly competitive price. 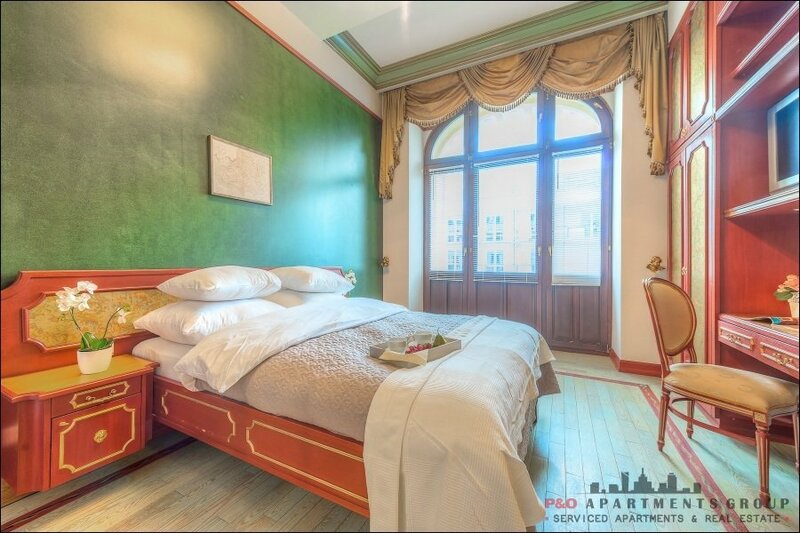 Taking all this into consideration, accommodation in Krakow can be both inexpensive and conveniently located.. 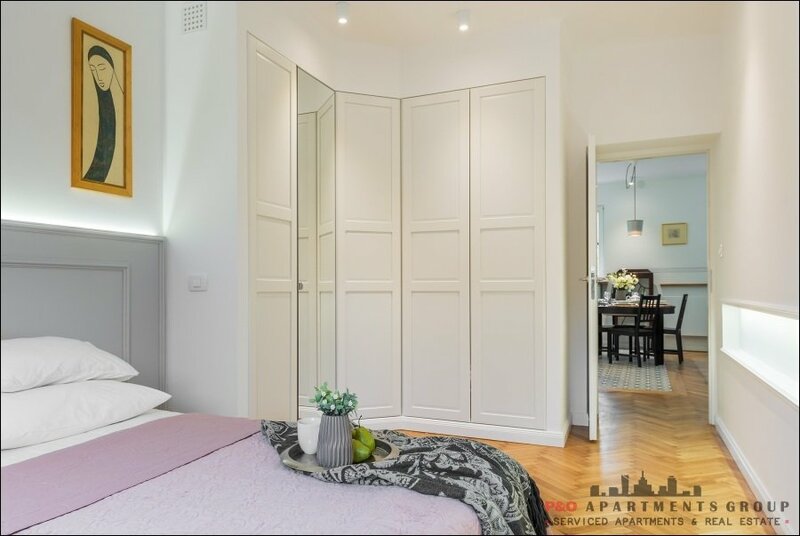 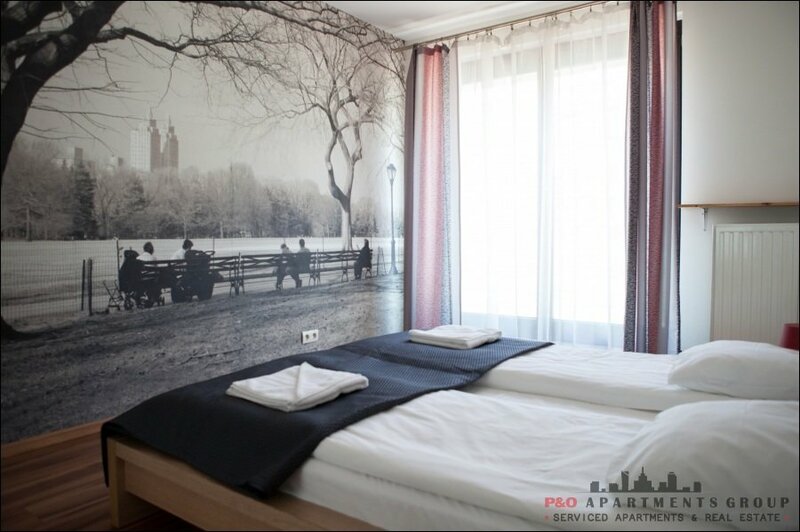 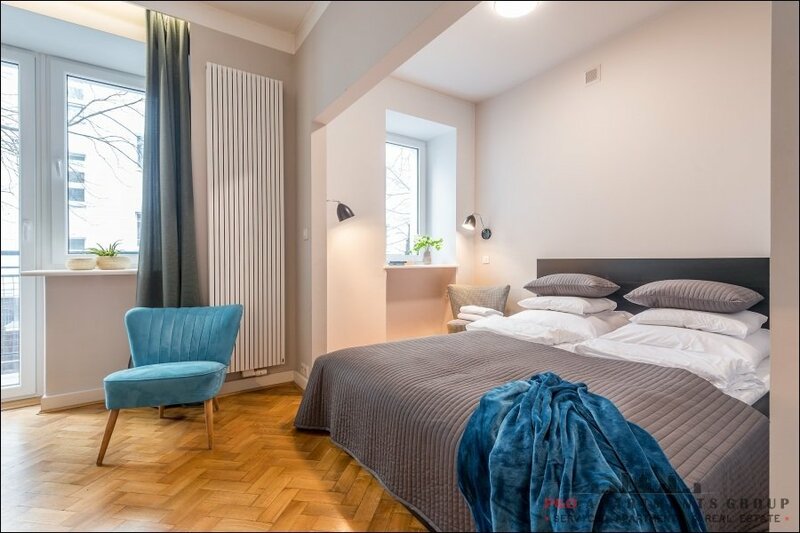 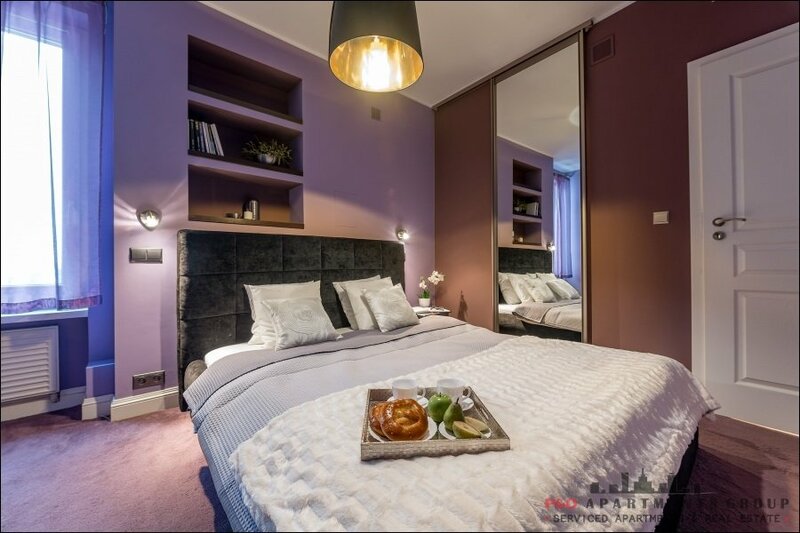 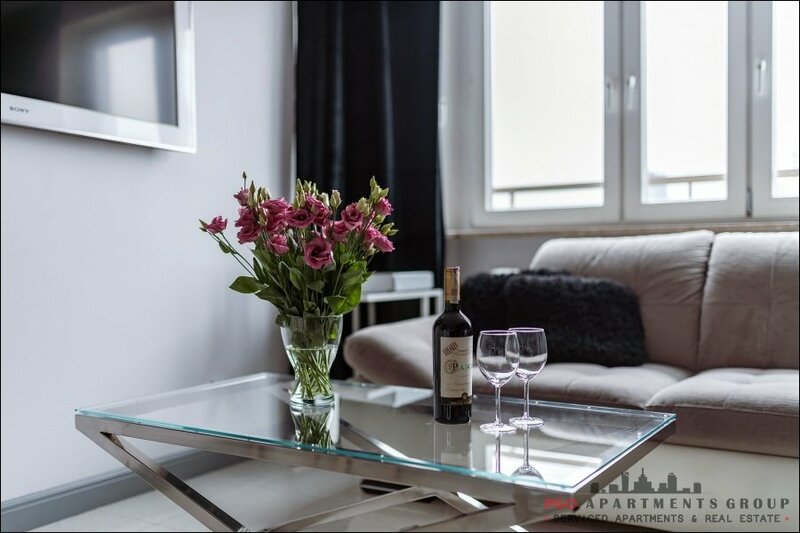 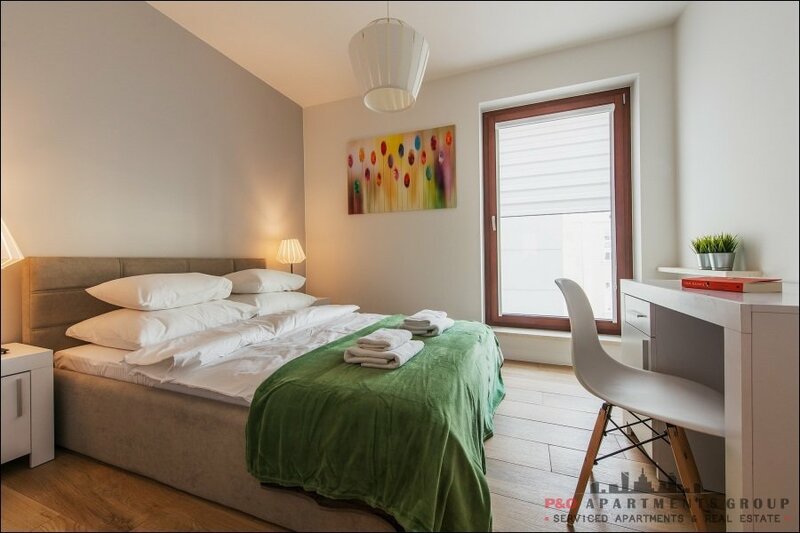 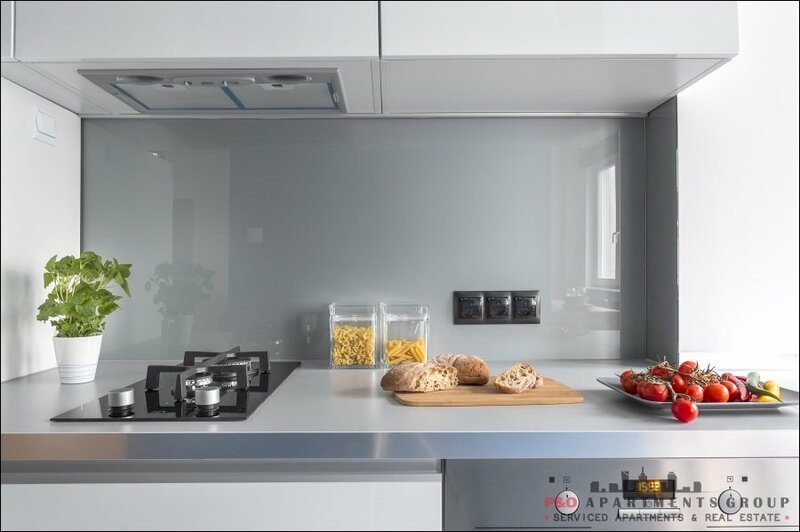 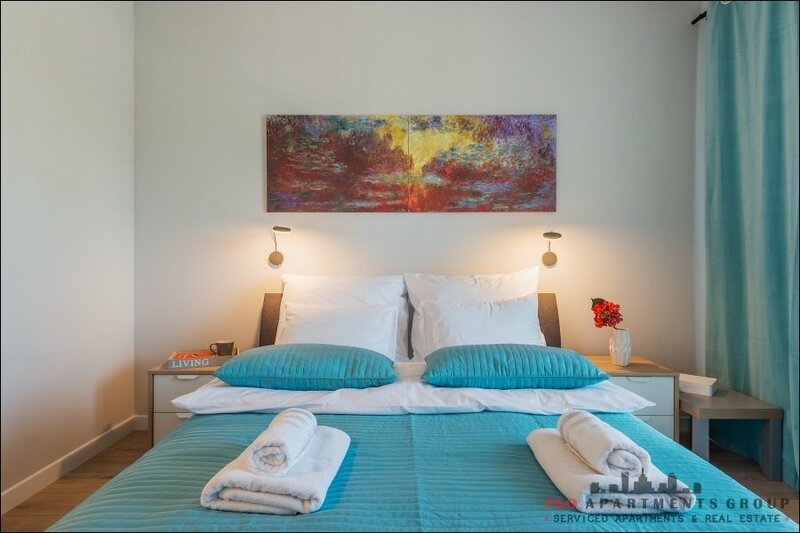 If you are planning a romantic getaway for two, a longer tourist holiday or a business trip to Krakow, our apartments are the perfect solution for you. 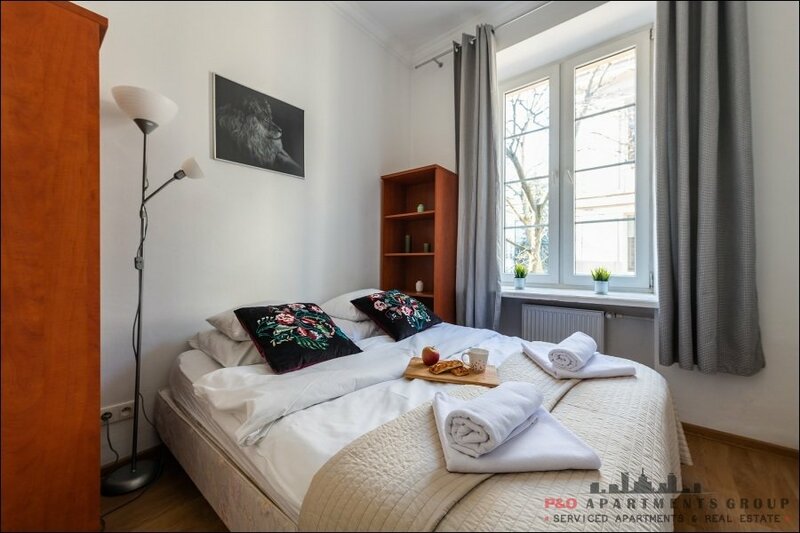 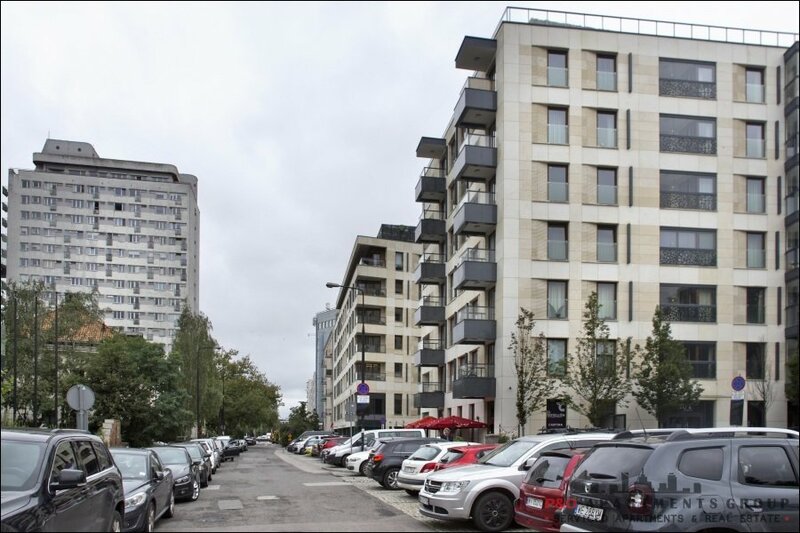 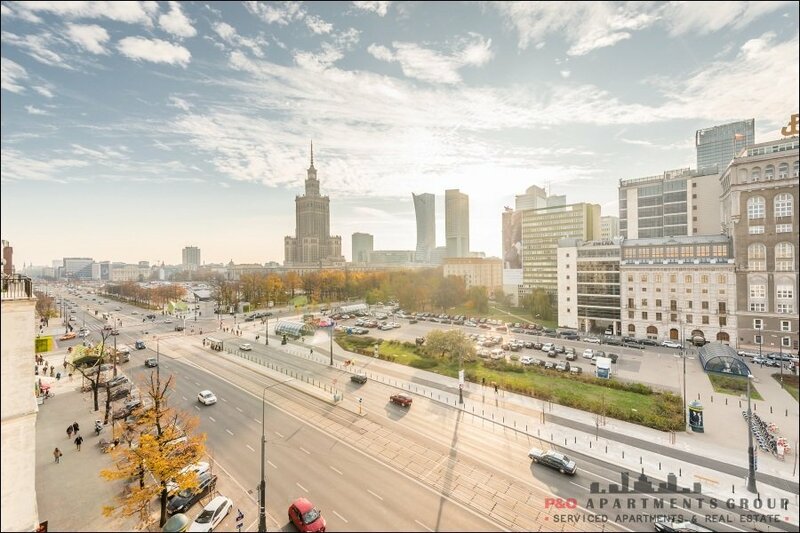 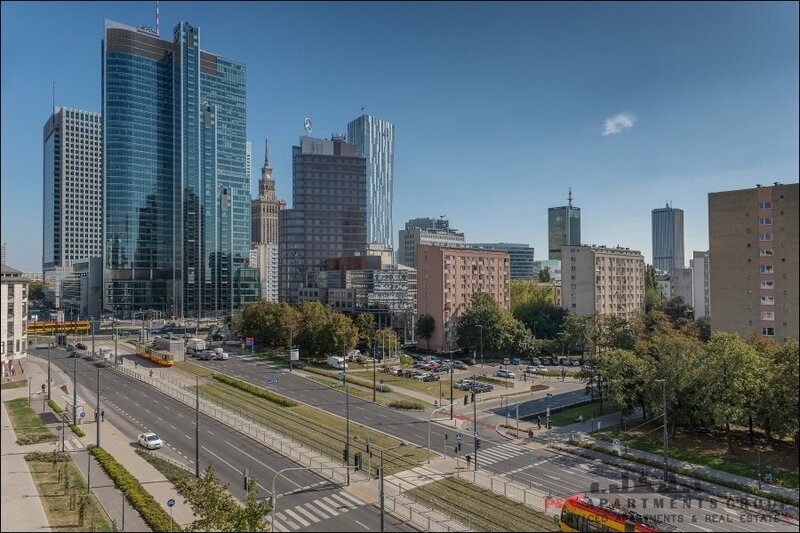 Their convenient location in the very heart of Krakow guarantees easy access to the most important sights, museums, restaurants, theatres and other entertainment amenities. 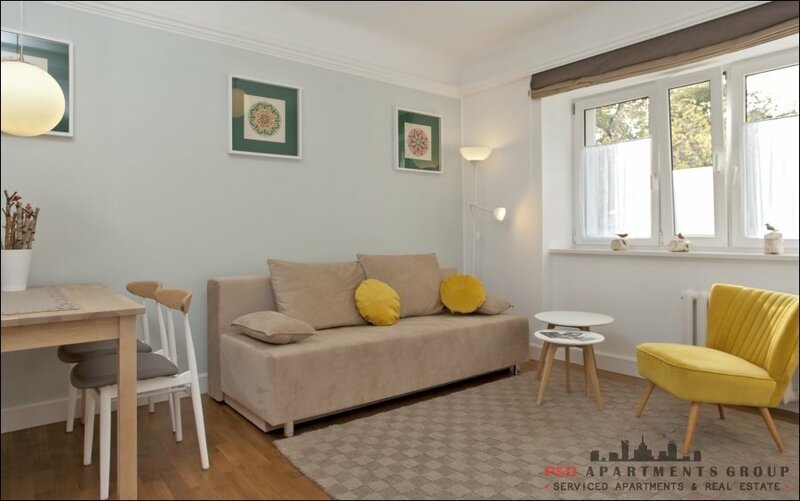 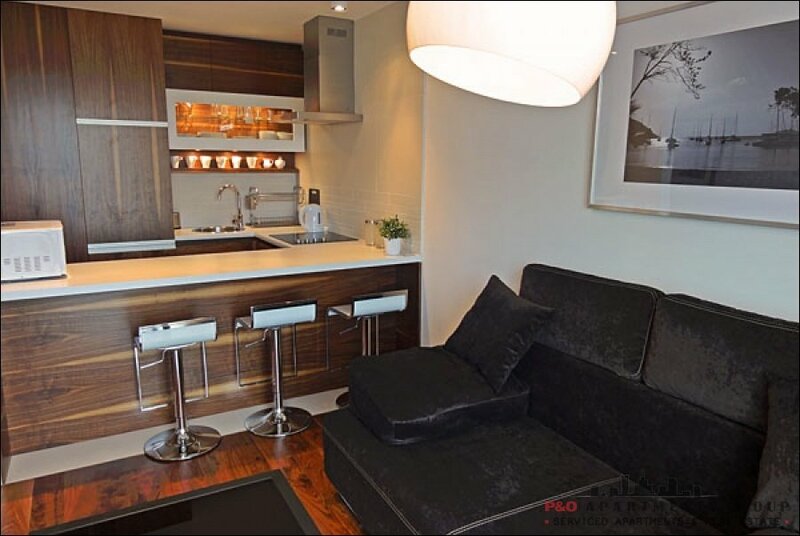 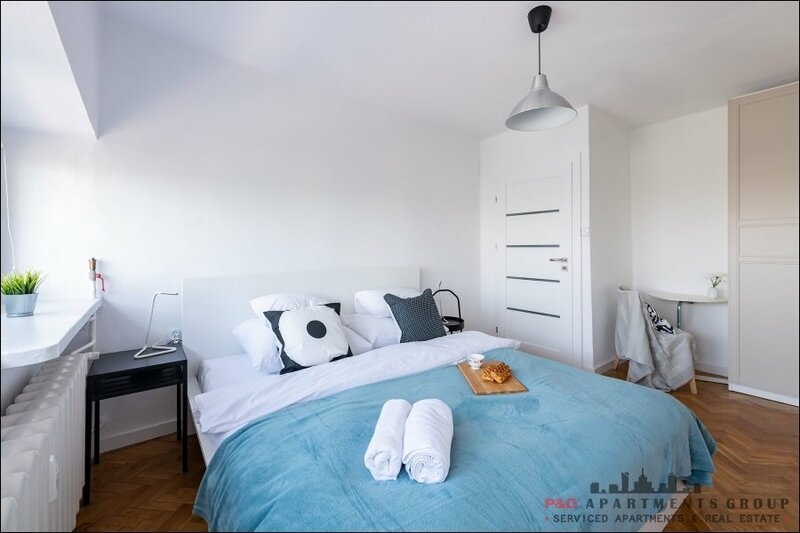 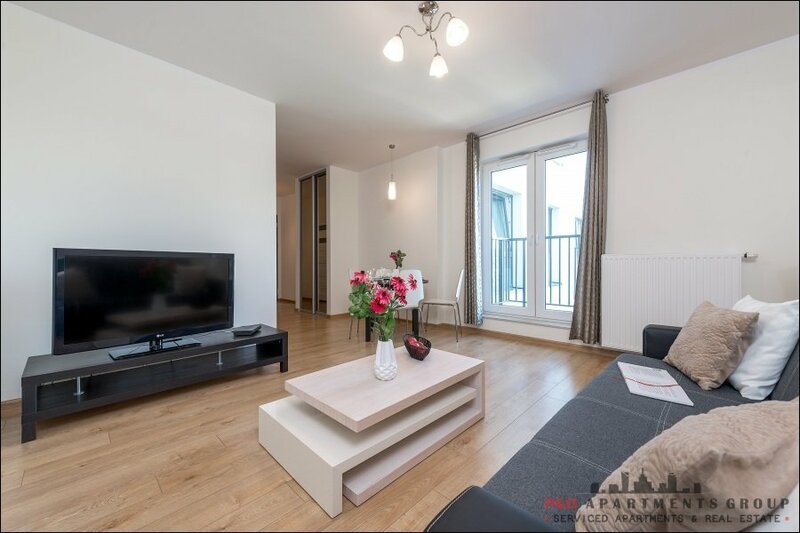 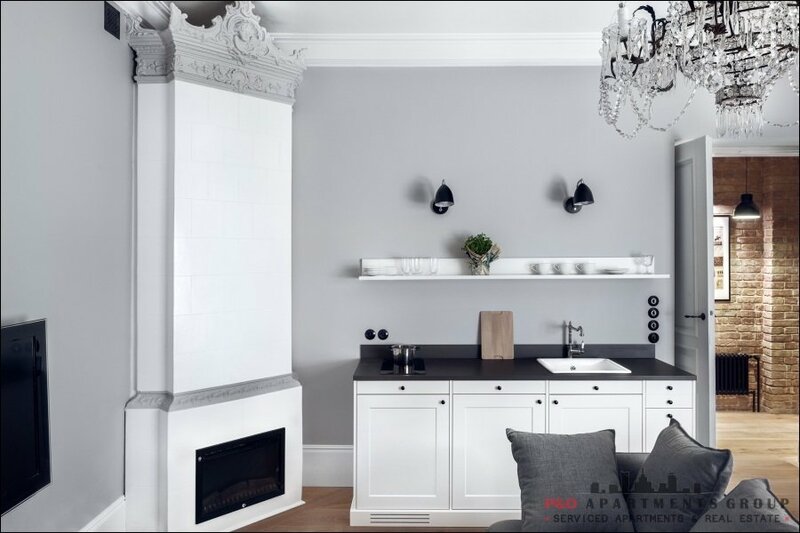 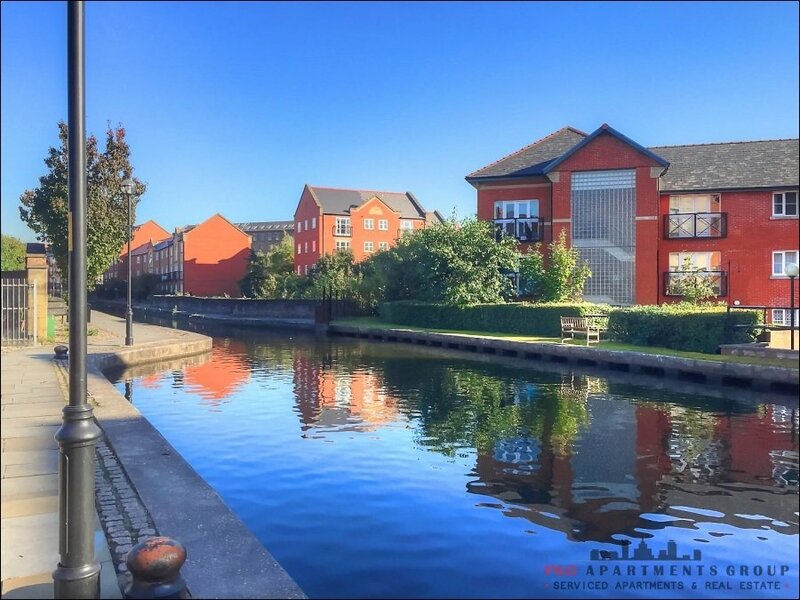 We select our apartments carefully so as to make them highly attractive for our guests, who can be sure they will find peace and quiet during their stay. 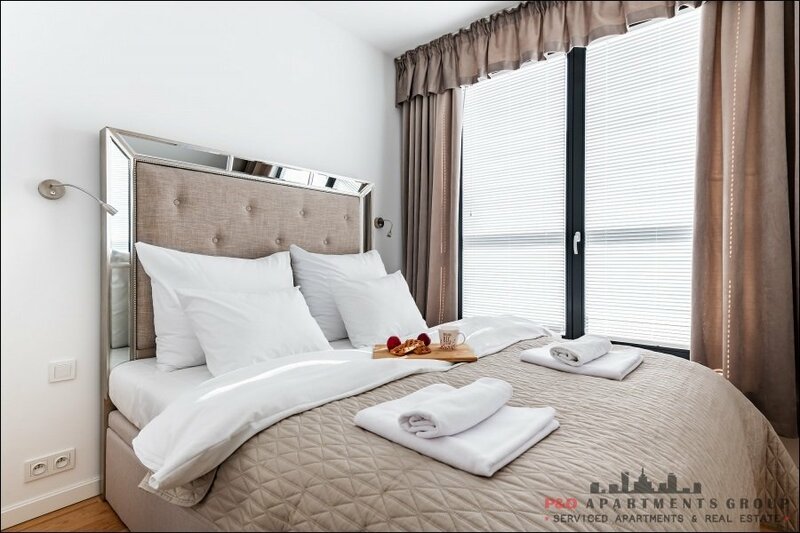 You are invited to browse through our selection of accommodation offers in Krakow that combine a high standard and perfect location with attractive prices. 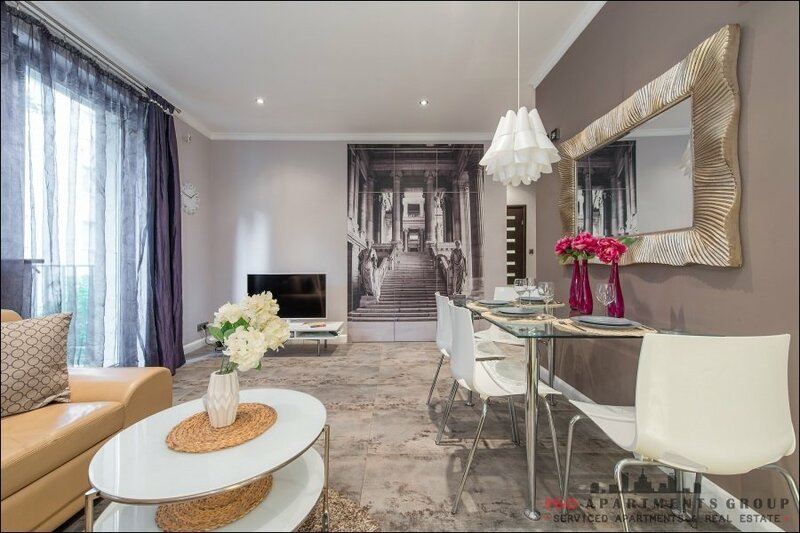 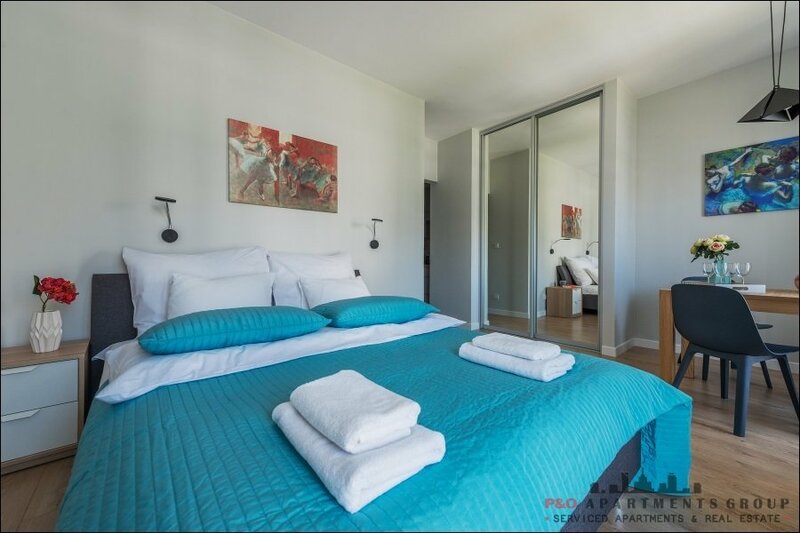 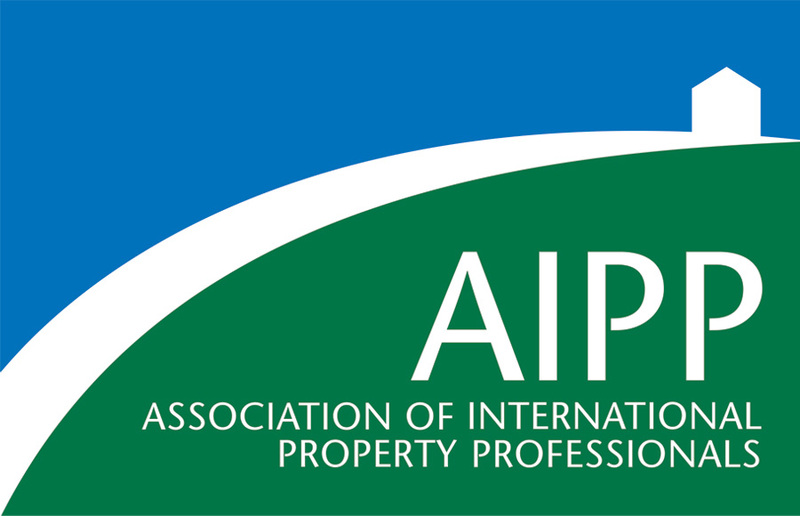 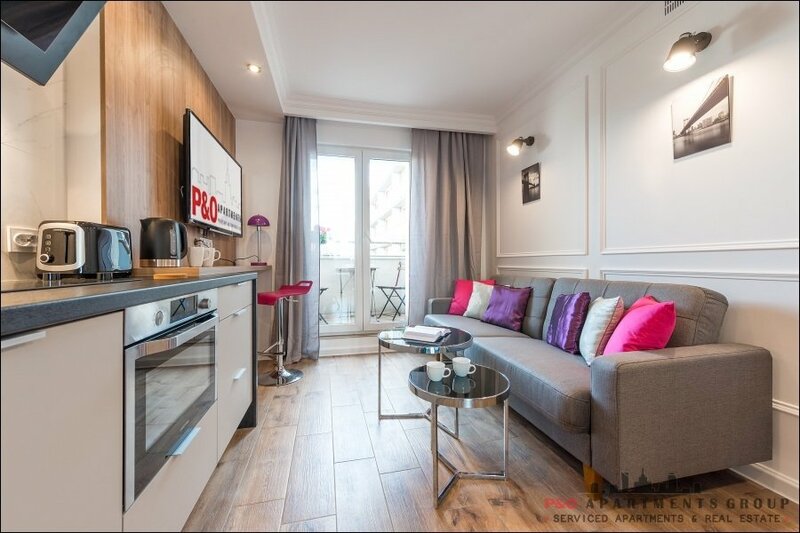 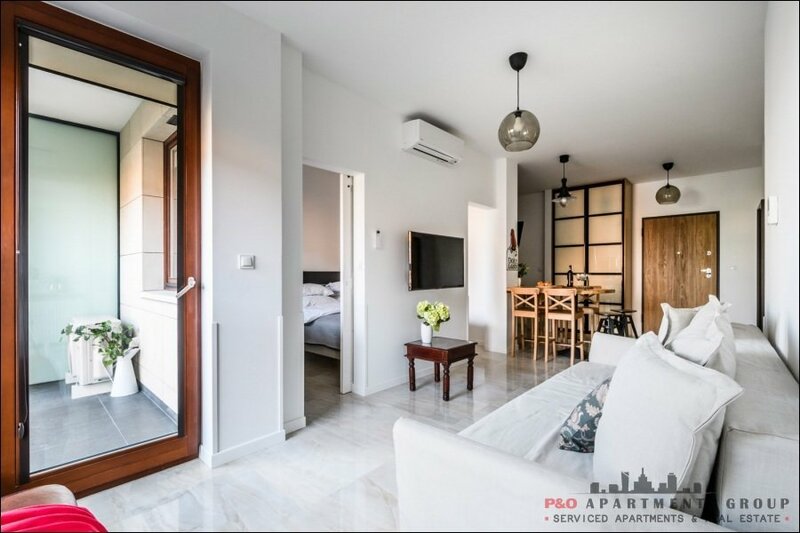 The demand for comfortable, attractively located holiday apartments is growing, but we are sure you will find what you are looking for here. 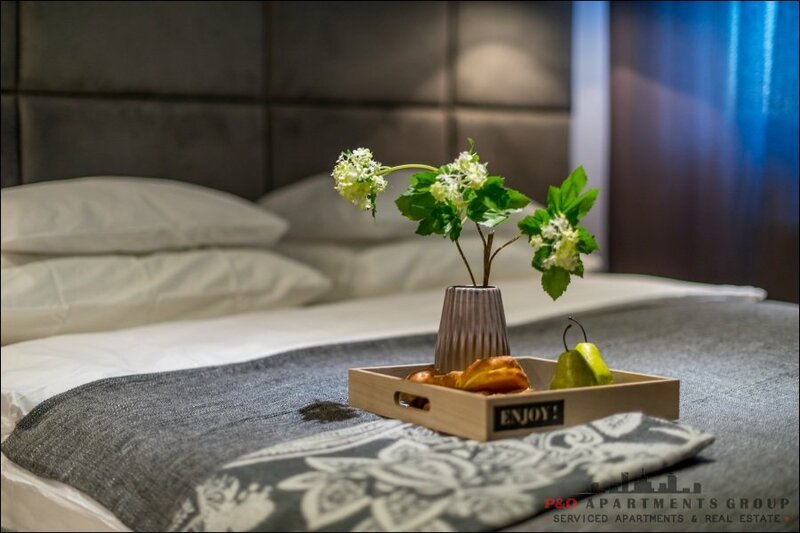 We take pride in our personalised approach to meet the needs of each of our guests, and with our extensive and varied range of accommodation and prices, we strive to ensure that every customer is satisfied. 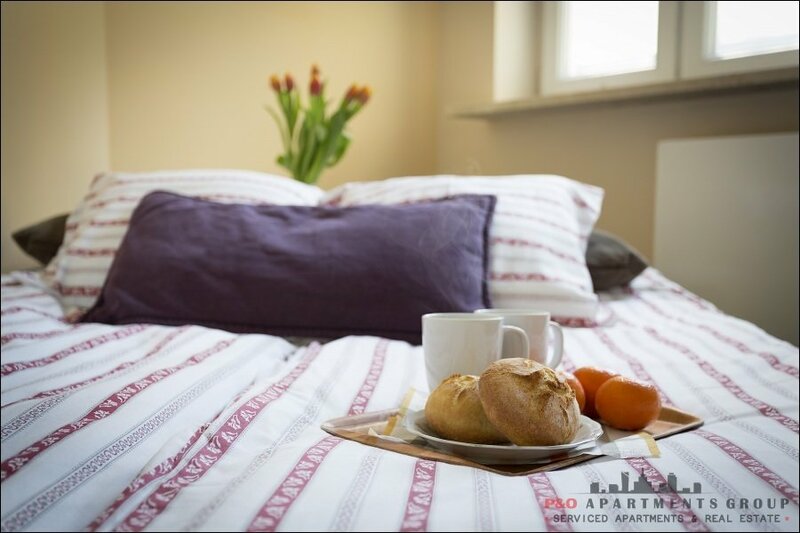 Our aim is to organise your stay in Krakow in a professional manner, as well as to ensure you have all the help you need during your trip. 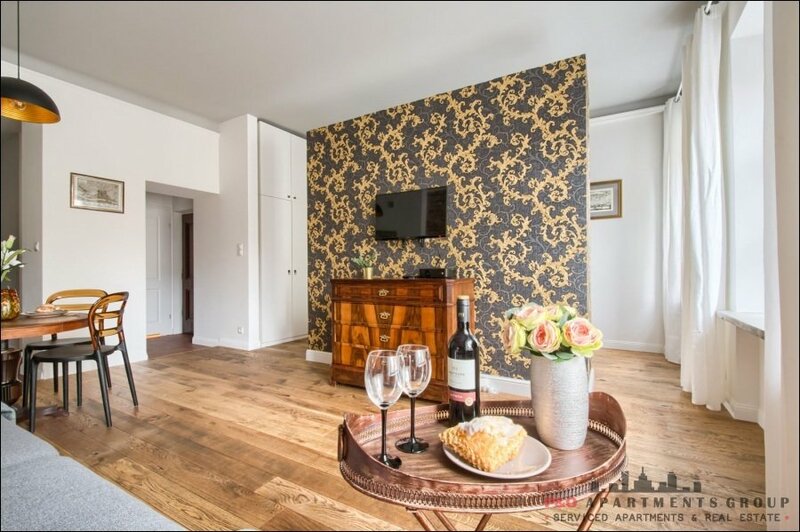 Guests staying in our apartments are welcome to take advantage of the additional services we offer, such as organising transport in the city, the assistance of professional tour guides and shopping delivery. 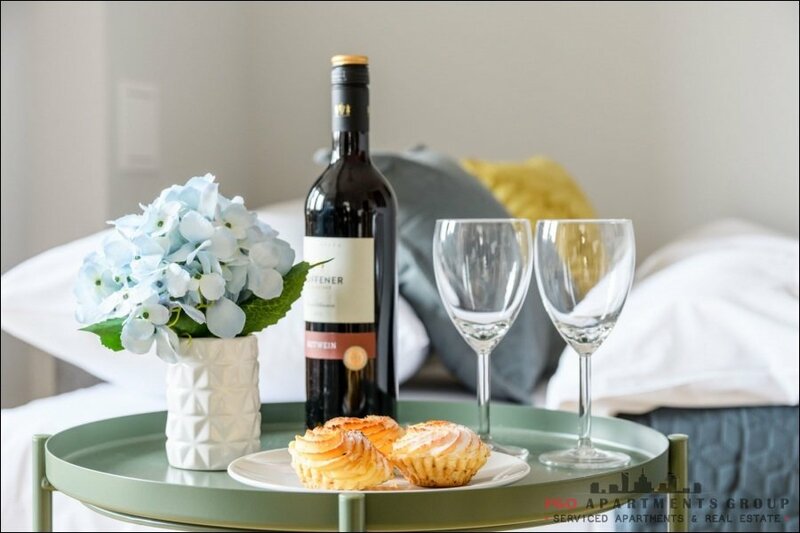 We also have a range of attractive promotional offers for our guests. 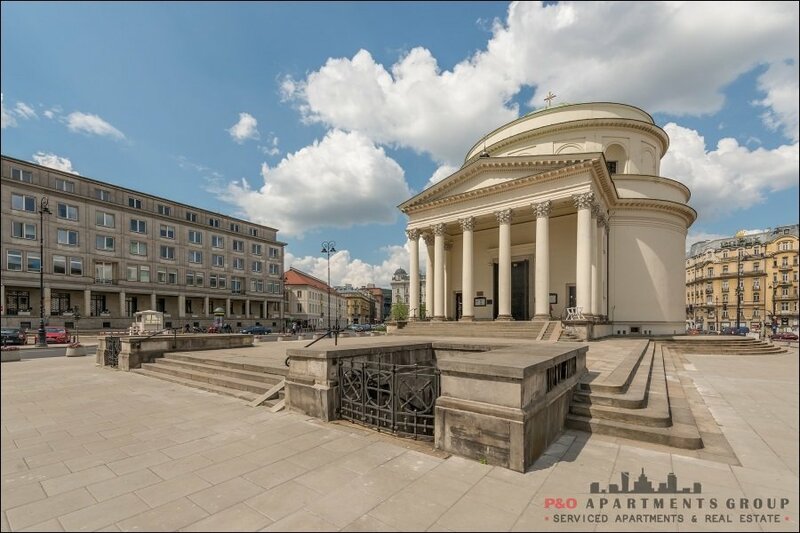 Visit Krakow, one of the most beautiful cities in Europe.